Color Appeal revisits glass with updated colors, fresh sizes, and on-trend stone and glass blends. For more information, please click on the product line name to visit the American Olean web site. All sizes noted are in inches. Marazzi's newest porcelains feature linear, concrete and wood looks. Marazzi is available from ISC Surfaces in Kansas, Missouri, and Central/Southern (south of I-72) Illinois. Wilsonart is introducing a new line of Quartz countertops to provide even more surface options from this trusted brand. 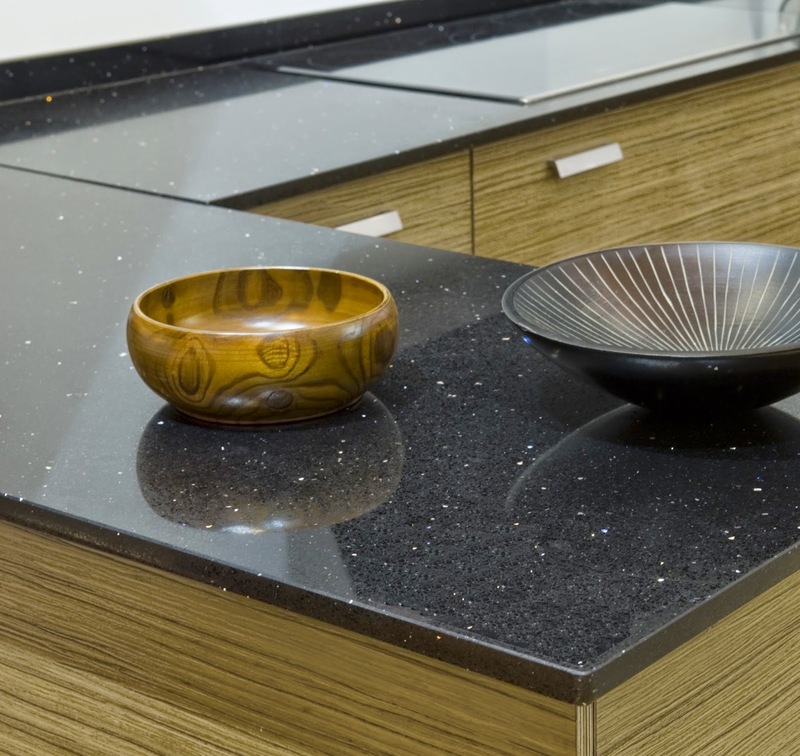 Quartz countertops are an engineered surface comprised of ground quartz stone, binding resins, and dyes. Wilsonart Quartz is available in a broad range of designs and colors that won’t fade or wear away. This remarkable, renewable material is a beautiful, affordable alternative to granite and other stone surfaces. Available in more than 20 striking patterns, Wilsonart Quartz offers design, versatility, renewability, and easy maintenance, while virtually eliminating seam issues. The durable material also invites dynamic shapes, elegant inlays, and nearly limitless custom options. For more information about Wilsonart Quartz, and to see color swatches, please visit the Wilsonart website here. Wilsonart is available from ISC Surfaces throughout our territory except for Illinois and Eastern Missouri. Check out the newest porcelain collections from Atlas Concorde Solution. All of these products are made in Italy. 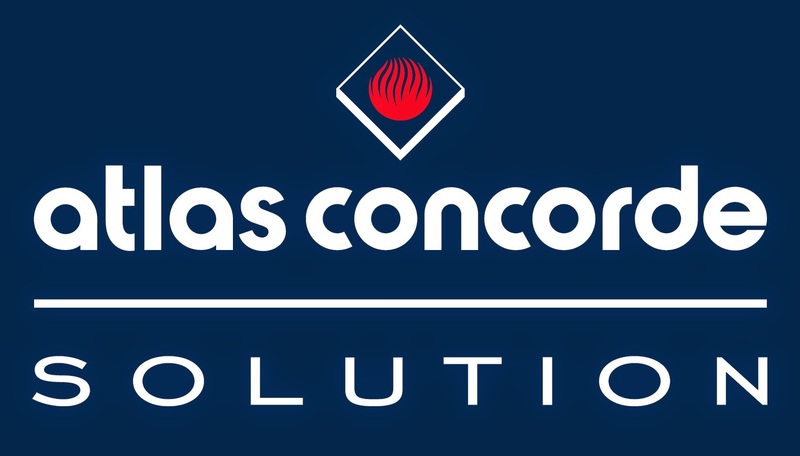 For more information, please click on the product line name to visit the Atlas Concorde Solution web site. Gheos—The varied surface of Gheos brings the prestige and class of Scabos marble to modern spaces with refined style and hints of vintage. Level—Inspired by the contemporary appeal of cement, Level gives spaces a metropolitan and minimal look. This wall line features several striking deco pieces. Motion—Motion’s rich and harmonious tiles convey the natural elegance of veined marble. This collection combines matte floor tiles with shiny wall tiles and decos. Sign—Elegant and natural, Sign’s travertine marble look is rich with delicate veining, for floors and walls merging timeless charm and contemporary design. Block In & Lastra—The popular Block collection has been expanded. Block In features the same four colors (Bianco, Beige, Fumo, Grigio) in a 12x24 with a smooth / matte texture for use indoors. A 20mm (3/4”) thick 24x24 Lastra is also available now in all colors except Fumo. Now you can create designs that flow through indoor and outdoor spaces.